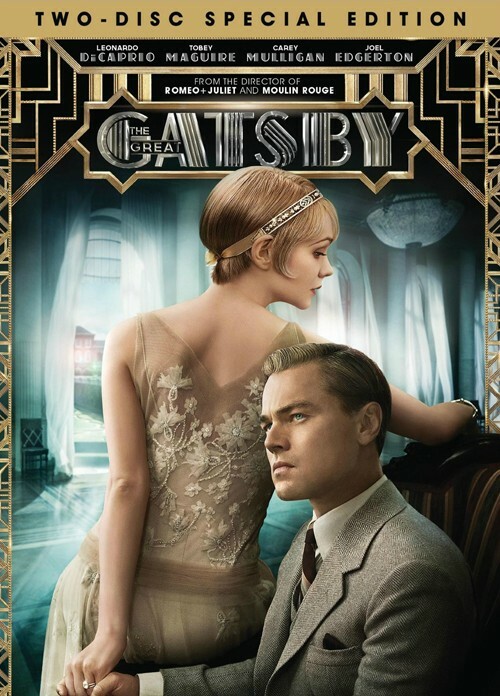 Buy, Rent or Skip The Great Gatsby? The Great Gatsby is one of a handful of classic books that I have never gotten around to reading. Sure, I knew the abbreviated cliff notes to the story, but I am by no means an expert about it. So, it was for that very reason I was interested in seeing the movie. My biggest concern was that Baz Luhrmann was behind the camera. Yes, he seems to get all the accolades, but I for one just don't care for his style and I hated Moulin Rouge! and feared this was going to be another movie in the same vein. Gatsby does look good on film, but I think his style of film making borders on overkill with the amount of Special FX transitions, pans, dolly's and just overall editing. It just became too much of a distraction for me because it was taking me 'out of the moment' in focusing on character and story and its for this very reason why Baz was and is the wrong choice. My favourite reaction to the Gatsby movie was "did anyone ever actually READ The Great Gatsby?" So, I take it that you didn't either? I read it. Didn't get it then. Didn't get the Redford movie and have no desire to see this. Well, the point of that line was that everyone gets the story WRONG, it's a cautionary tale, a warning about how money doesn't make you happy and how it cuts you off from true emotion. Now it's like a freakin' idealistic fantasy. I didn't get why it's such a great book. Then again, I don't understand a lot of 'great' art.